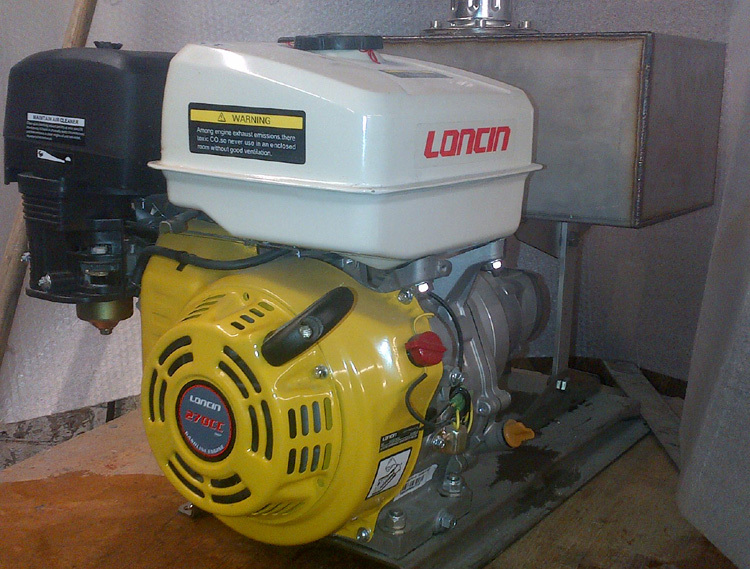 All Loncin power packs come with a 2 year manufacture warranty. This unit comes with stainless steel two gallon tanks with internal filter and site gauge, the tanks have inspection hatch for easy cleaning. 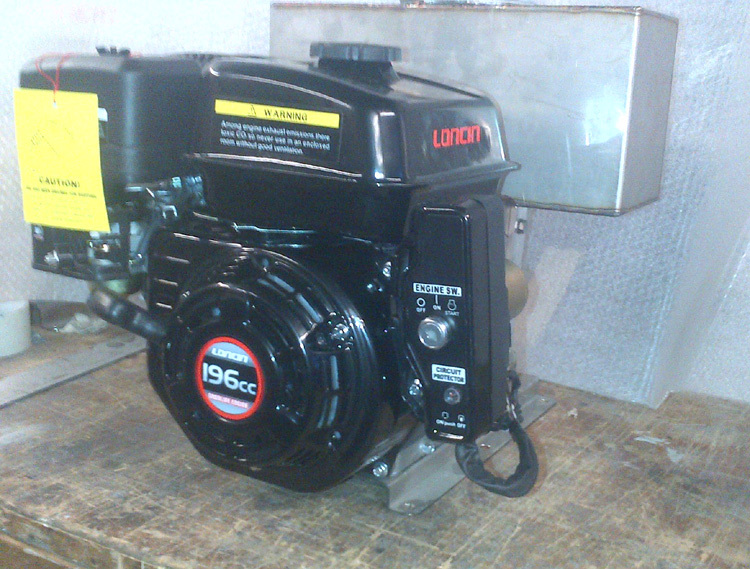 These units can come with pumps ranging from 3.2cc to 6.3cc. 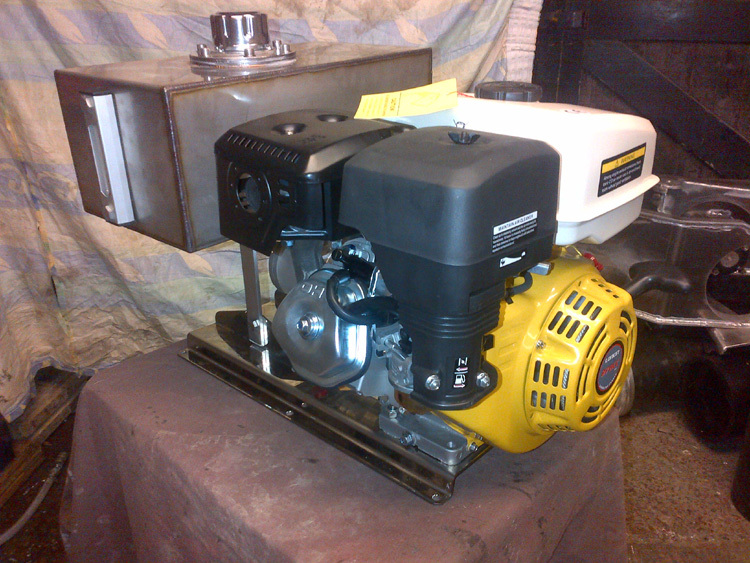 This will then give you the right speed for the application being used, this unit also comes with stainless steel base. This unit has an electric start and comes with stainless steel two gallon tanks, with inspection hatch for easy cleaning. 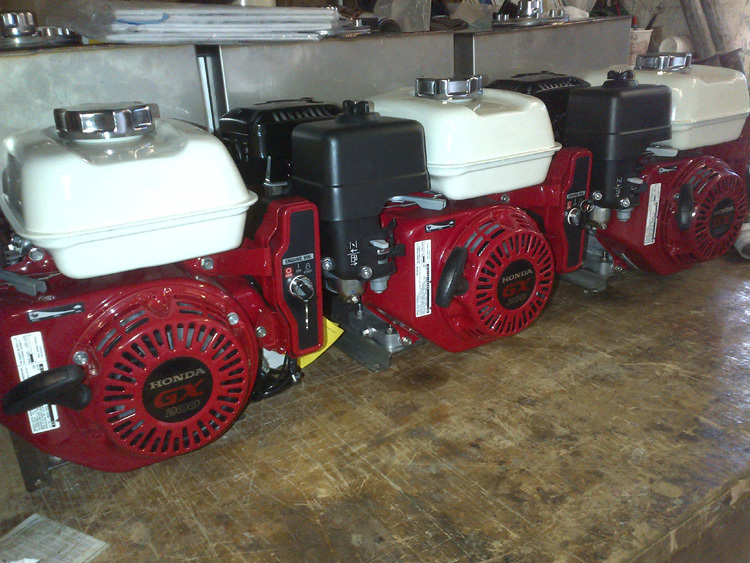 These units can come with pumps ranging from 3.2cc to 6.3cc. 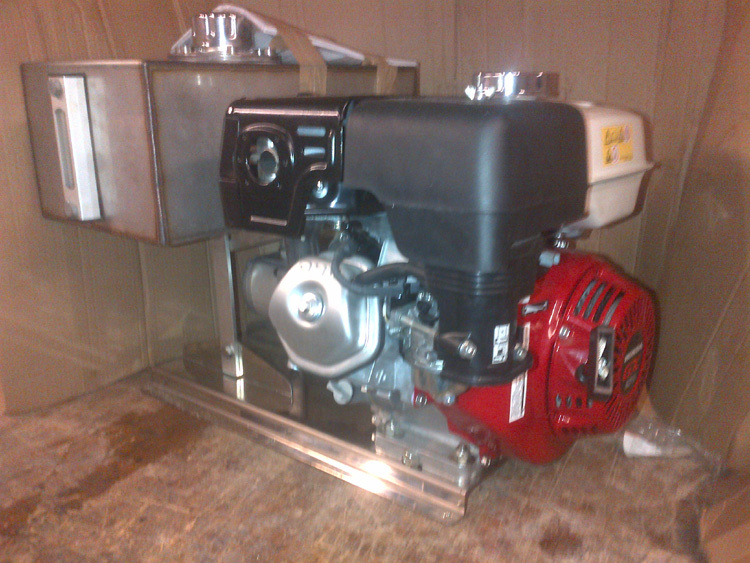 This will then give you the right speed for the application being used, this unit also comes with stainless steel base. This unit comes with stainless steel 3 gallon tanks with internal filter and site gauge, this power pack also has an inspection hatch for easy cleaning. These units can have pumps from 5cc to 10cc depending on required speed and pressure for your application, this will also come with an stainless steel base. 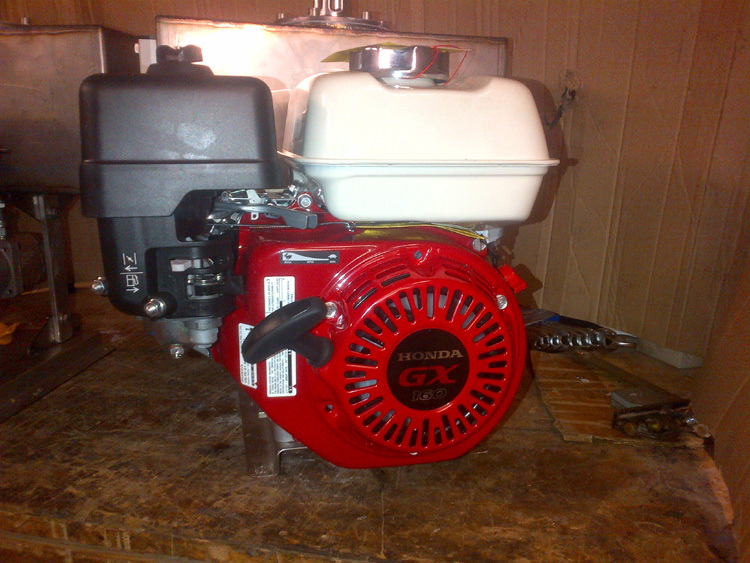 All Honda power packs come with a 3 year manufacture warranty.